The Stetro 6 pack is ideal for parents who would like to place one of the grips on each colour (you will probably need to buy two packs) or if they have a child who seems to frequently be losing their possessions – a feature of many of the children who attend OT! 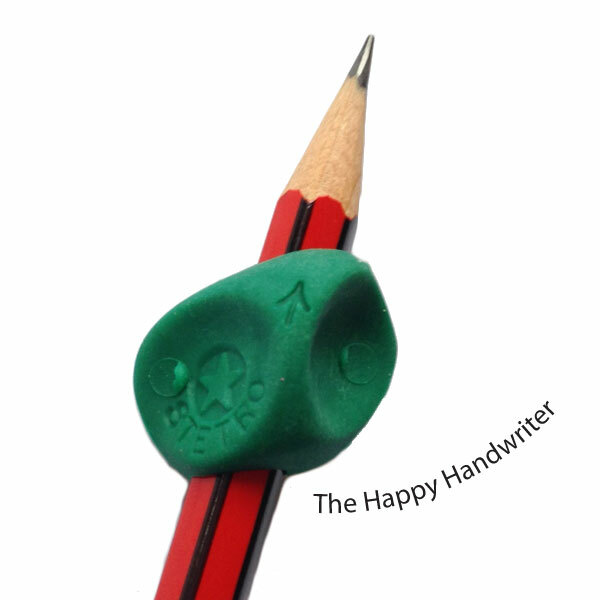 Many parents ask about stetro pencil grip instructions – how does this thing work?! You place the grip on the pencil with the arrow (use a magnifying glass to find it!) pointing towards the tip of the pencil. It mustn’t be so close to the tip that it occludes the child’s vision while they are writing. It also mustn’t be so far up that pencil control is compromises. Lefties always need to have it slightly higher up so they can see the point of the pencil. 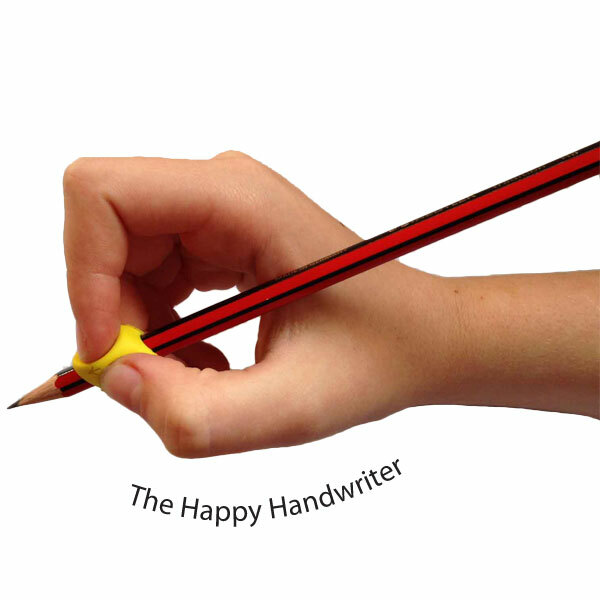 Lefties place their index finger on the star, while right handed children place their thumb on the star. I hope that helps with stetro pencil grip instructions! If this is the grip for you, I would suggest you get two packs so you have one for each of the colours of your child’s writing implements. Take a look at the 24 Pack for your classroom or therapy centre.